Australian medicinal cannabis company Althea has launched in the UK following changes in the law allowing specialist doctors prescribe cannabis-based products for medicinal use (CBPM). Althea UK will initially be supplying CBPM through its strategic partnership with Aphria, a global cannabis company who have already collaborated with health systems around the world. Althea UK said it is already working with prescribers in the UK and expects to be supplying products from March 2019. 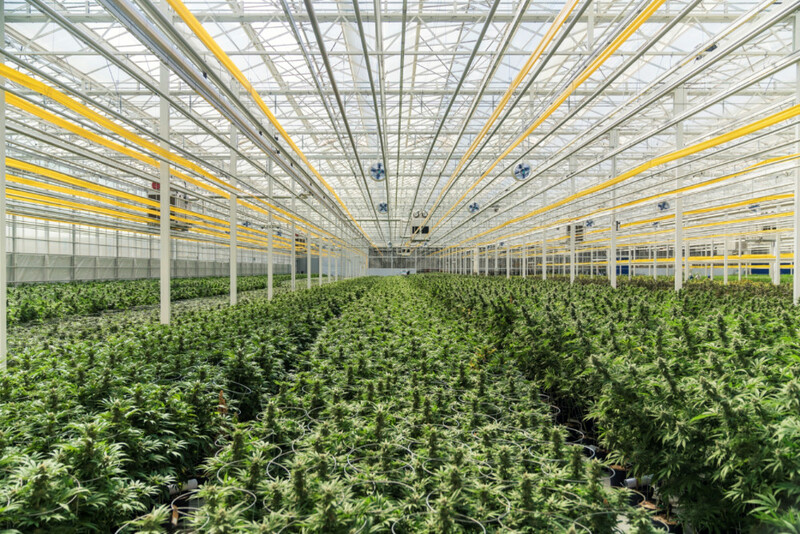 Althea’s Australian production facility is projected to be operational for 2020 and the company expects that the UK will create a second significant distribution channel for Althea’s Australian grown and manufactured products. Recent research suggests that from a population of 66 million people, that CBPM could be suitable for up to 2.9 million UK patients. CEO Josh Fegan, said: “The UK Government’s positive regulatory change represents another major milestone in the advancement of medical cannabis around the world.